Diabetic Blood Sugar Levels: What Are Normal Diabetic Glucose Levels? Monitoring your blood sugar levels is important in order to manage your condition properly. I can remember when I first became an LPN. I checked a patient’s blood sugar, and I told him that his value was 323 mg/dl. “WOW! That’s high!” he said. “Yes,” I replied, as I prepared a dose of insulin. “What are they supposed to be?” he asked me. I was baffled. In my schooling, I was sure I had learned what his blood sugar levels were supposed to be. However, it is hard to keep track of all of these values. What is a normal blood sugar for someone without diabetes? What is a target blood sugar for someone with diabetes? And what is the criteria for the diagnosis of diabetes? If you’re looking for answers about both non-diabetic and diabetic blood sugar levels, I’ve outlined it for you below. As it turns out, even someone without diabetes would notice blood sugar fluctuations if they were to check their blood sugar. Our pancreas is what produces insulin in the body. If we do not have diabetes, our pancreas produces the correct amount of insulin to handle the carbohydrates that we eat – even if we eat an entire large pizza! There are also specifically outlined target blood sugar levels once you’ve been diagnosed with diabetes. This is because regularly attaining these blood sugar levels will help to reduce the risk of diabetic complications. The only way to diagnose diabetes is a blood draw! There are several blood draws that can be performed. An A1c test that is 6.5 percent or greater. This test averages the blood sugar levels for the past two to three month and a percentage is given. It is also typically drawn every three months to monitor the level of control. A fasting glucose of greater than or equal to 126 mg/dL. This test must be confirmed with an additional fasting glucose on a later day. A random glucose that is greater than 200 mg/dL. A two-hour glucose tolerance test with any value being greater than 200 mg/dL. A fasting blood glucose of 100-125 mg/dL. An A1c that falls between 5.7 percent and 6.4 percent. A value that falls between 140 mg/dL and 199 mg/dL during a two-hour glucose tolerance test. Hyperglycemia is the medical term for high blood sugar. The threshold for hyperglycemia depends on when the blood sugar is checked. For example, if a blood sugar level is 150 mg/dL fasting, we’ve learned that the target should be less than 130 mg/dL – technically, this is hyperglycemia. Hyperglycemia can occur for a variety of reasons. For example, if you do not take your medications correctly or omit your medications or insulin, your blood sugar may become too high. Improper insulin injection technique and using expired insulin can also cause hyperglycemia. Eating too many carbohydrates, omitting exercise, becoming ill or having surgery, and being stressed can all cause hyperglycemia. Certain medications – specifically steroids – can also raise blood sugar levels. When researching the different types of glucose meters for your diabetes management, it's important to keep these five important things in consideration. Hypoglycemia is the medical term for low blood sugar. When blood sugar drops to a point where protective measures must be taken, this is considered hypoglycemia; typically, this is 70 mg/dL. 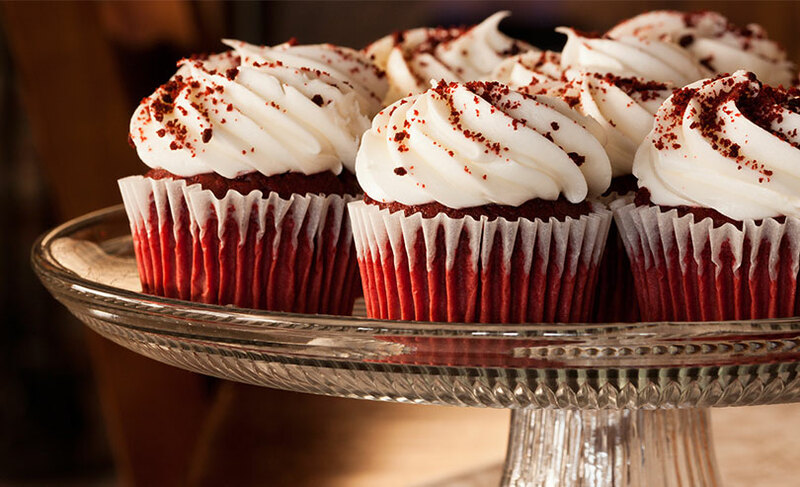 Hypoglycemia can occur for a variety of reasons. If you are prescribed insulin, you may have inadvertently taken a larger dose or miscalculated your dose. A drug class called sulfonylureas can also cause low blood sugar because they work by “telling” the pancreas to produce more insulin – however, at times the pancreas produces too much insulin, causing hypoglycemia. 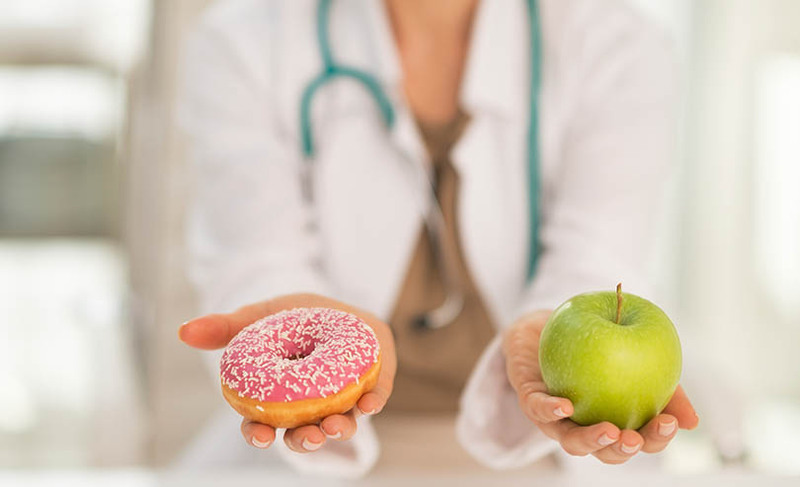 With both of these medications, not eating enough food or exercising more than normal can contribute to hypoglycemia. Check blood sugar immediately at the onset of symptoms. This is the only way to know if hypoglycemia is causing the symptoms experienced. If the meter reveals a blood sugar of 70 mg/dL or less, treat for hypoglycemia. If no meter is available, assume that hypoglycemia is occurring and treat for hypoglycemia. Consume 15 grams of carbohydrates – it is best to use quick-acting carbs that will raise blood sugar levels quickly. Recheck blood sugar in 15 minutes. Repeat steps three and four if blood sugar is not over 70 mg/dL. Living with diabetes requires putting a lot of daily effort into maintaining your blood sugar levels. Controlling and coping with diabetes simply involves planning: you need to know what types of foods and activities are going to be included in your day so that you can accurately plan your medications and diabetic blood sugar testing. BlogAre There Any Side Effects of Diabetes? BlogIs Raw Sugar Good for Diabetics? BlogHow Many Types of Diabetes Are There and What Are They? DiabeticLiving.today Copyright © 2019. All Rights Reserved.